Ever since we started ODESZA and Foreign Family Collective we’ve dreamed of creating our ideal festival; one with immersive experiences, our favorite artists, and an incredible location. Today we are so excited to reveal we have done just that with our very first festival – SUNDARA. Featuring a personally curated lineup on the beaches of Mexico, SUNDARA is a truly once in a lifetime experience. We are limiting the number of attendees to ensure SUNDARA is our most intimate event ever. We fell in love with the Riviera Maya region when we visited in 2014 for a NYE show and always wanted to do something special there. The location is breathtaking – from sandy white beaches to crystal clear waters and rugged, expansive jungles. This March, we’re taking over a world-class resort and creating a one of a kind venue on the beach where guests will enjoy THREE very unique ODESZA performances throughout the weekend, including a very special extended SUNDARA set (featuring exclusive edits, fan favorites from our whole catalog, and special surprises we can’t reveal just yet), an exclusive NO.SLEEP DJ set, and an intimate downtempo DJ set to accompany a guided yoga class. One of the things that make this festival so special is we got to hand pick some of our favorite artists from around the world to perform two unique sets (including daytime parties and late nights) at SUNDARA. We will be joined by RÜFÜS DU SOL, RL Grime, Alison Wonderland, Bob Moses, Jai Wolf, TOKiMONSTA, Mount Kimbie (DJ Set), Kasbo, Golden Features, EVAN GIIA, and pluko. 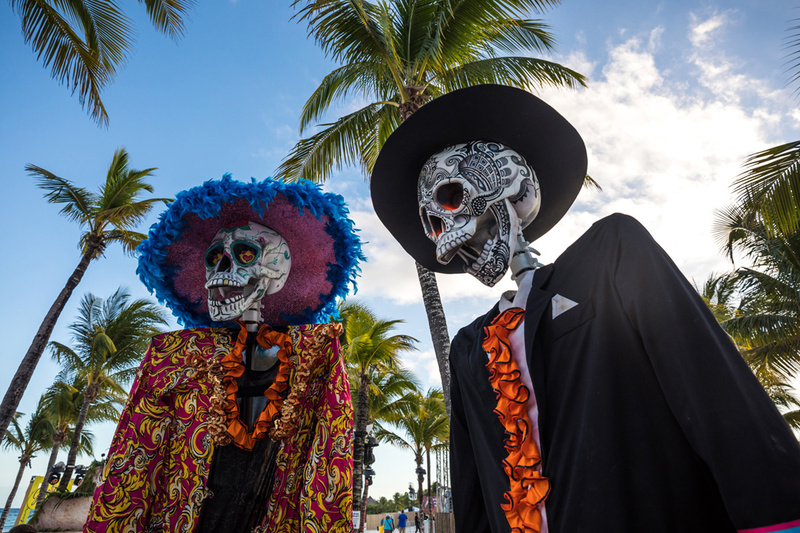 With everyone staying down in Mexico together, you can expect tons of surprises, as well as B2B DJ sets, pool parties, outdoor adventures around the resort, an exclusive pop up shop and even more yet to be revealed. We’ve worked so hard to make this an incredible experience for everyone, and we can’t wait to share it with you. See you out in the crowd. SUNDARA is an all-inclusive experience, so once you’ve arrived in Cancun, we’ll take care of everything else. 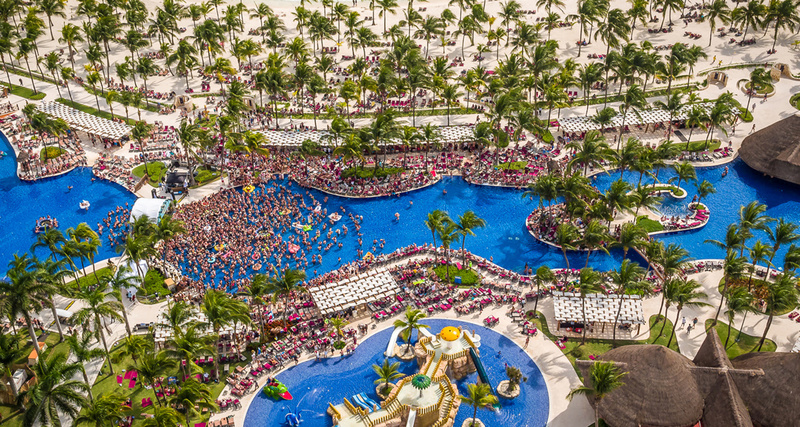 Your package covers your room for 3, 4 or 5 nights at the Barceló as well as all three days and nights of music and all the food & drinks you can ask for! In addition to a ton of daytime activities including yoga sessions, beach games, surfing contests, mini golf, and tequila tastings, a number of off-site adventures are also available for guests who want to explore the best of the Yucatan Peninsula during their vacation. These adventures include snorkeling amongst the second largest coral reef system in the world, swimming in the longest underground river on the planet, visiting ancient Mayan ruins, day trips to Tulum, and more. A very limited number of packages will be available during the on-sale. In order to make sure everyone can join us on the beach next year, payment plans are being offered for all packages. Get ready for an incredible experience, get ready for SUNDARA. The Riviera Maya is a famous section of coastline along Mexico’s Yucatan Peninsula, stretching from Puerto Morales in the North, to Tulum in the South. Surrounded by the clear blue waters of the Caribbean, the Riviera Maya is a place rich in history and culture, built upon breathtaking and diverse landscapes. From jungle to coast, witness magnificent barrier reefs, ancient Mayan ruins and more. There is no shortage of sites to see or adventures to embark on throughout this spectacular region of Mexico. 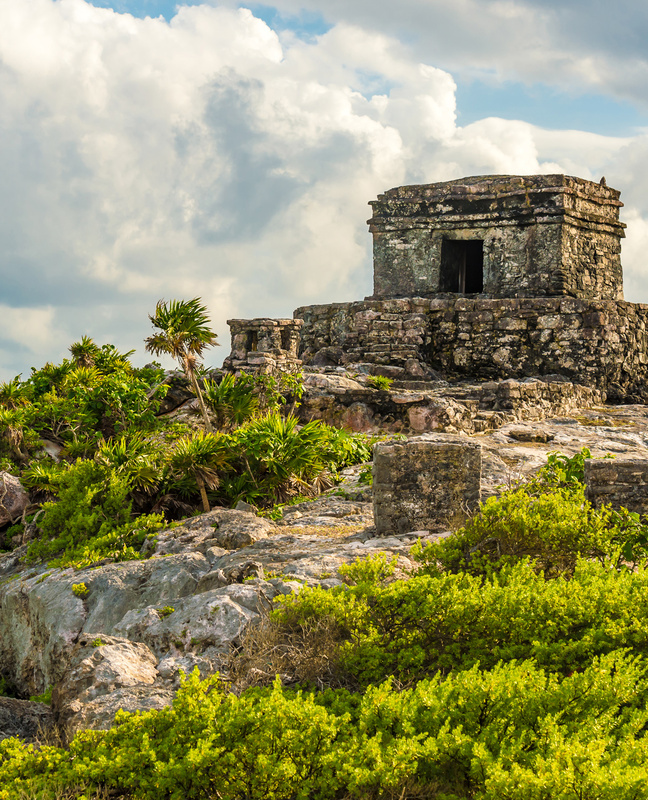 Built in the 13th century, the coastal city of Tulum was once a thriving trading center of the Mayan civilization. It was one of the last cities that remained inhabited by the Mayans (surviving 70 years after the Spanish occupation) and is one of the most well-preserved archaeological sites in the Yucatan. Nowadays, Tulum is famous for its sugar white sandy beaches, crystal waters plus a great restaurant and bar scene boasting authentic local cuisine. Every year, visitors flock to Tulum to explore the ruins and wander along the gorgeous beaches. Tulum is a can’t-miss destination during your SUNDARA trip. Each night, concertgoers will make their way to our one of a kind venue. 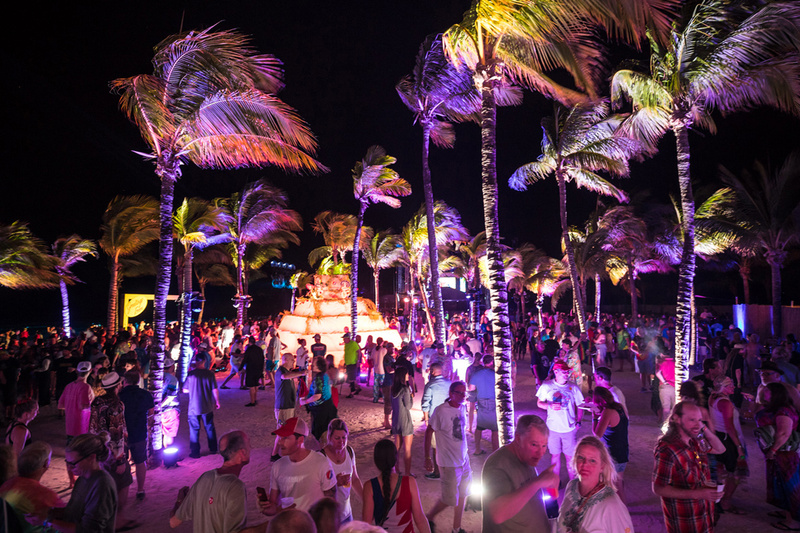 Once inside, guests will experience traditional and not-so-traditional entertainments as they wander to our main stage, which sits on a beautiful stretch of beach just feet from the Caribbean. Regional fare including tacos and nightly rotating vegetarian options will be provided mixed with some of our favorite snacks and desserts. Roaming wait staff will keep the beverages flowing all night long so you don’t even need to move for your next beverage! One of a kind custom event merchandise will be available for purchase so you can take a piece of the beach home with you. Located along the Caribbean Sea, the Barceló offers a variety of magnificent rooms, relaxing pools, on-site restaurants, and bars, as well as plenty of activities on both land and sea. Gina Caputo is the Yogini On The Loose and the Founder of the Colorado School of Yoga. 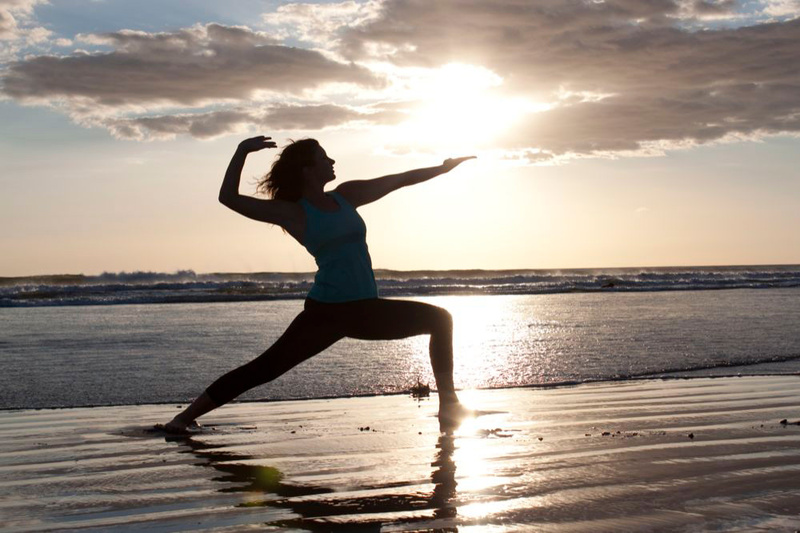 Her all levels Integrated Vinyasa™ yoga classes reflect her love of Nature and music and always reflect the vibe of the day. She crafts accessible classes with magnificent soundscapes that support the interplay of effort and ease, engagement and release, dynamism and stillness. Read more about Gina at www.ginacaputo.com. SUNDARA offers a wide variety of incredible off-site adventures. 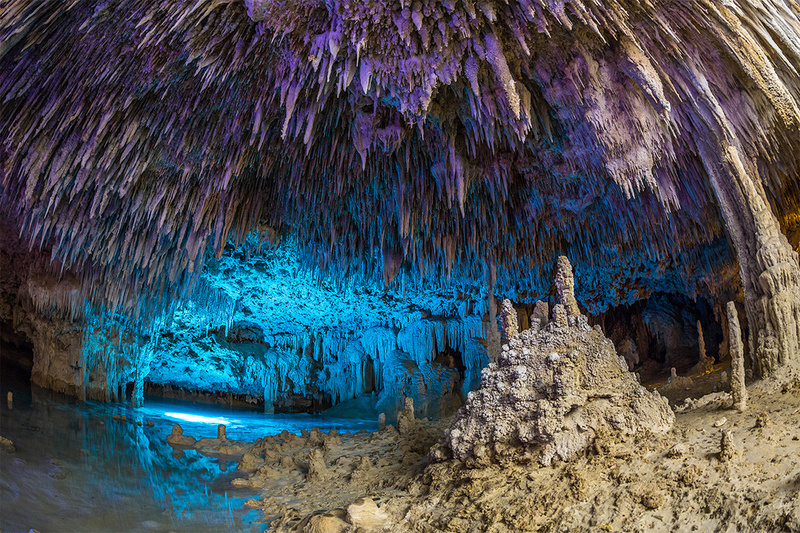 Explore the best of Mexico’s amazing natural treasures and ancient history. These opportunities are completely optional and transportation is included. Check out the Adventures page to get a taste of what was available in 2019.